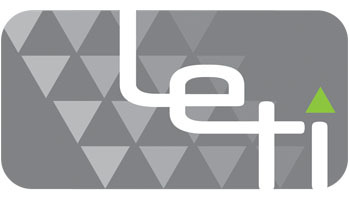 LETI provides waveguide products in sizes from WR28 to WR2300, and in both full and reduced height configurations (custom sizes up to WR6200 have also been produced). Our products are designed to meet your demanding requirements, and our professional teams welcome all challenges. 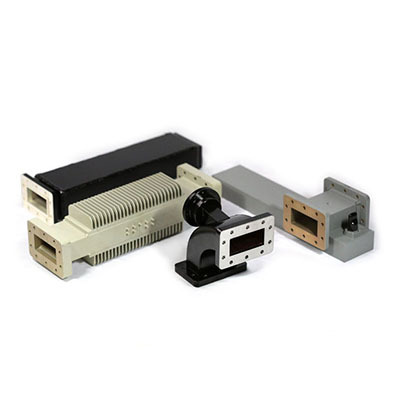 To inquire for Waveguide Products, please click Here. LETI provides High Voltage capacitors in many applications and a great many variables within the design of any given rating to meet your specific performance and requirements. 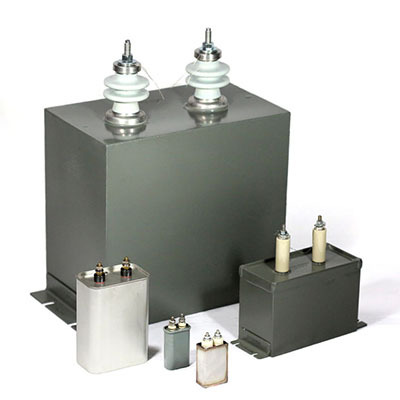 To inquire for High Voltage Capacitors, please click Here. 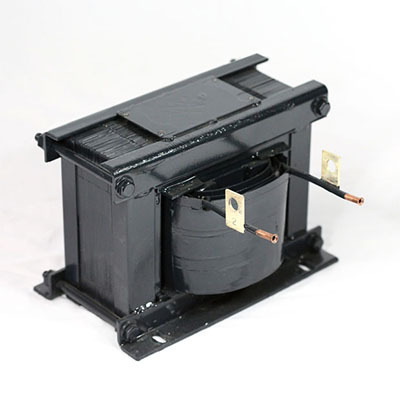 LETI is still expending its product line to serve your special needs on electrical engineering designs, such as switches, meters, inductors, etc. Please feel free to contact us, and we will help you to reach your goals. To inquire for other products, please click Here.